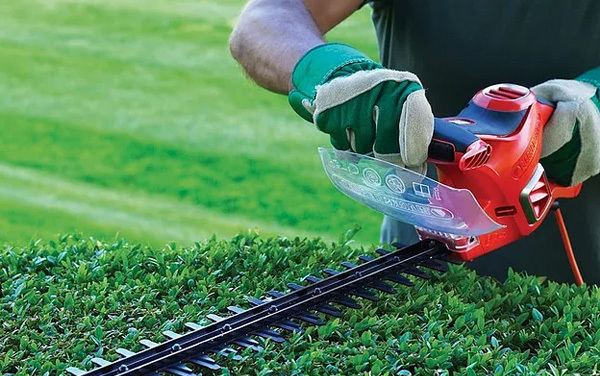 Caring and trustworthy, we care for your yard as if it was our own. We are proud to have a business in our favorite place, Whatcom County. Born and raised in Bellingham, we understand community and the pride of excellent service. Whether you hire us to maintain your lawn once a week or to clean your gutters and help you with cleaning the garage once a year, we are here for you. Owner is on all jobs! 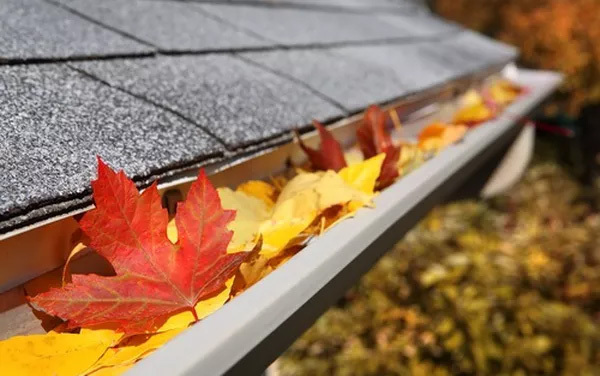 With every season change we have the knowledge and the friendly, affordable team you will need to make sure you are ready for spring, summer, fall and winter. Spring brings pressure washing, moss killer/moss control, spring cleaning of basements and garages and overall trimming and lawn care. 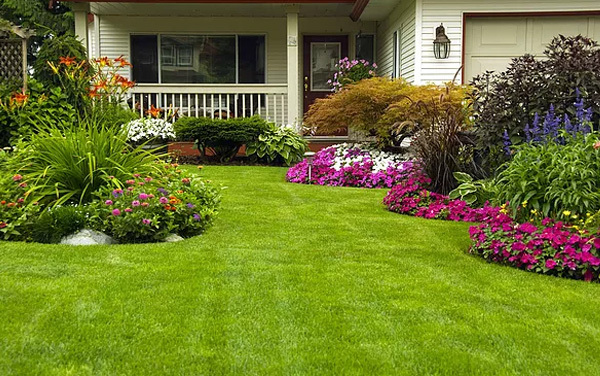 Summer brings weekly lawn care, planting, landscaping updates to keep your flowers fresh and your beds colorful and fun. 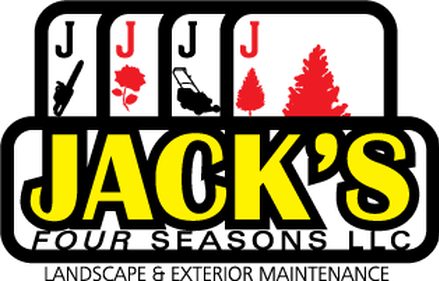 Fall brings tree pruning and removal, gutter and roof cleaning, storm preparation, leaf removal, overall planting− including bulbs for a great start to a beautiful spring. Winters in Whatcom County can pack a punch. We can help with storm cleanup and tree removal! Need to reclaim your land from those pesky blackberries or alders? We can help with that too! Winter is also a great time to prepare for next year by removing unwanted sheds and structures. Yes, we do that too! Call us today for a free estimate. We honor you as a client and look forward to hearing from you. Caring and trustworthy, we care for your yard as if it was our own. We are proud to have a business in our favorite place, Whatcom County. Born and raised in Bellingham, we understand community and the pride of excellent service. Whether you hire us to maintain your lawn once a week or to clean your gutters and help you with cleaning the garage once a year, we are here for you. We are local and we understand your needs for residential home and yard maintenance from knowing the area and helping so many others with similar needs. We look forward to talking with you and learning more about what you are looking to have done for your home. Let us all have a great year! Call us today for a free estimate. We honor you as a client and look forward to hearing from you!